Case management is a vital part of the health care delivery system. It’s a collaborative process of assessment, planning, facilitation, care coordination, evaluation and advocacy for options and services to meet comprehensive medical, behavioral and social needs of patients and their families while promoting quality, cost-effective outcomes. NCQA Case Management Accreditation addresses delivery of case management services, not just the organization’s internal processes. Manage patients as they move between care settings. 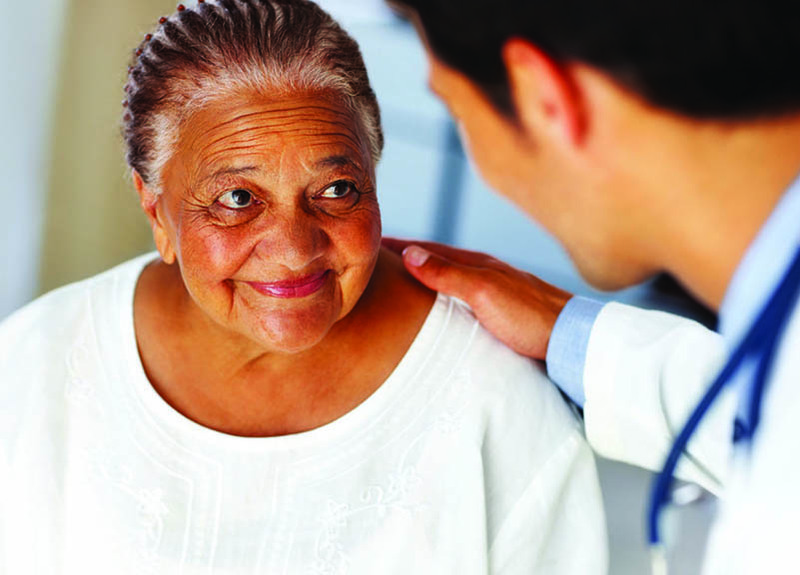 Use patient-centered assessment to determine care needs. Develop personalized, patient-centered care plans. Provide access to qualified case management staff. Protect patients’ personal health information. Demonstrate the quality of your organization’s programs. Use accreditation standards to align goals and approaches to case management across payers and providers. Long-Term Services and Supports Distinction evaluates NCQA-Accredited case management organizations that coordinate LTSS and want to demonstrate they have the processes to effectively deliver person-centered care. Multicultural Health Care identifies organizations that lead the market in providing culturally and linguistically sensitive services, and working to reduce health care disparities. Want to save some time on your renewal survey? NCQA offers a virtual organization renewal survey for some accreditation and certification programs. Learn More. Interested in Case Management Accreditation?